At my new job, I was just introduced to the BOOing game. 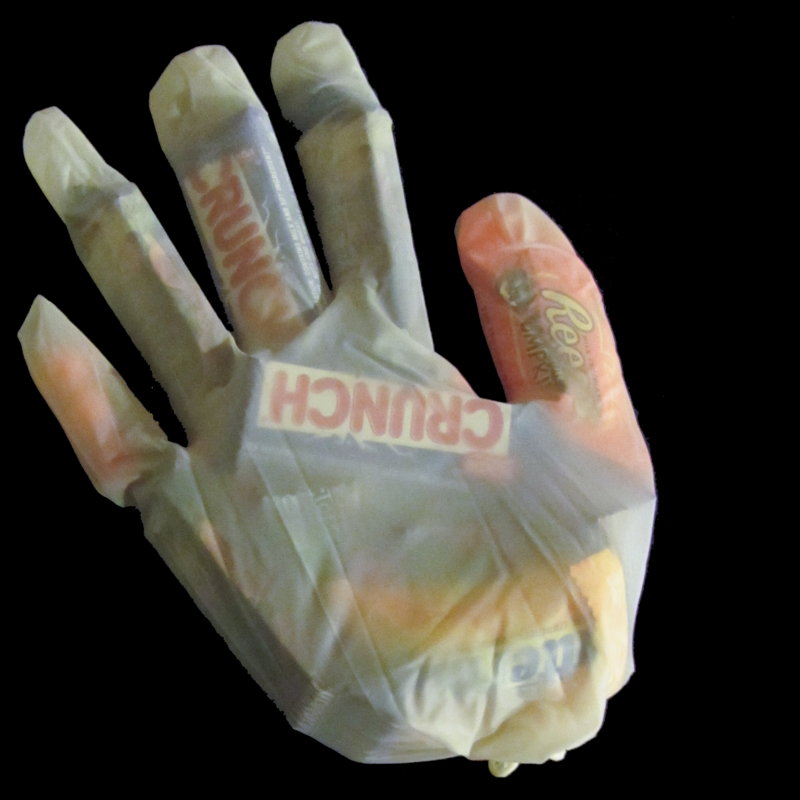 Apparently, I have been missing on this fun Halloween tradition! My colleague, Belle, started it off by leaving a Halloween decoration and some surprise treats for one person on each floor in our office. 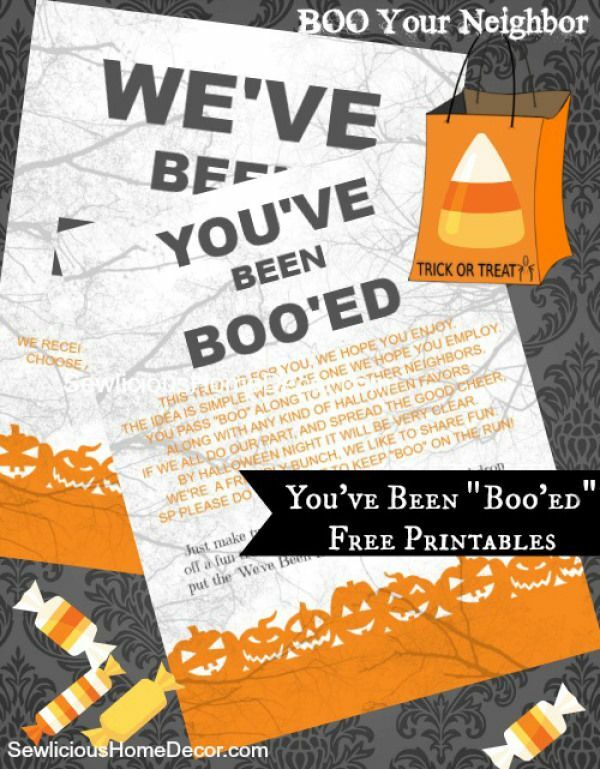 Along with the “You’ve Been BOOed” sign was a sheet of paper with instructions to BOO two others. 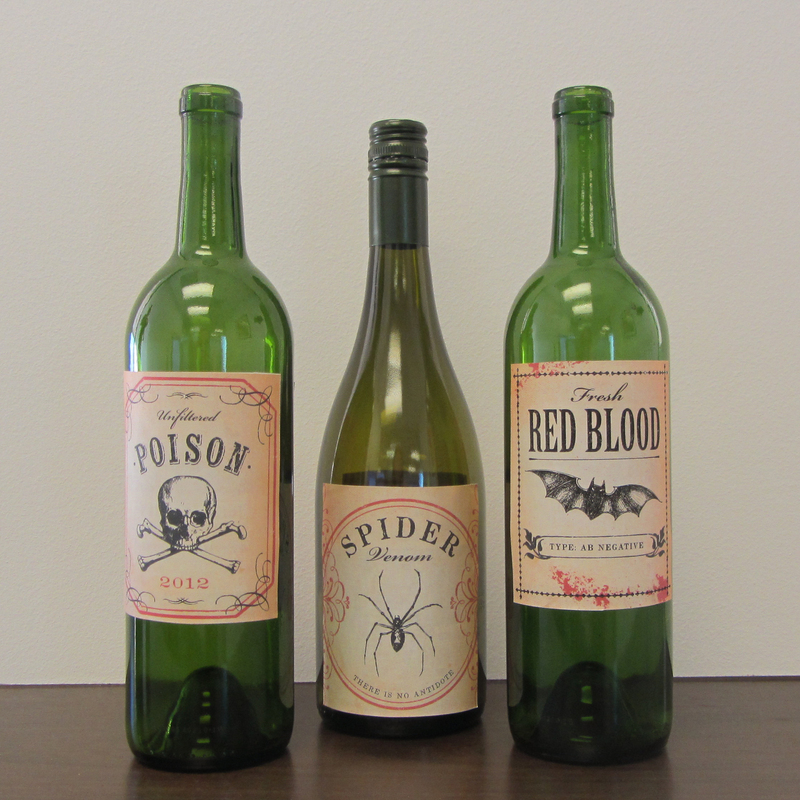 This activity quickly spread the Halloween spirit throughout the company. It was fun arriving at work each day and seeing who else was BOO’ed and how creatively it was done. Everyone got into it, and pretty soon every cube and office on my office was decorated. 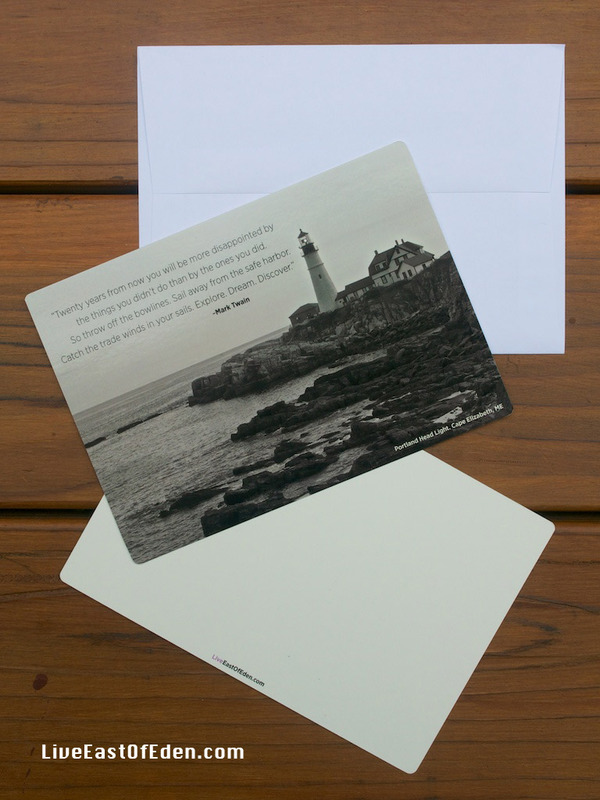 When it came to my turn to BOO, I looked to my Pinterest archives for inspiration. Here is my Hocus Pocus board on Pinterest. 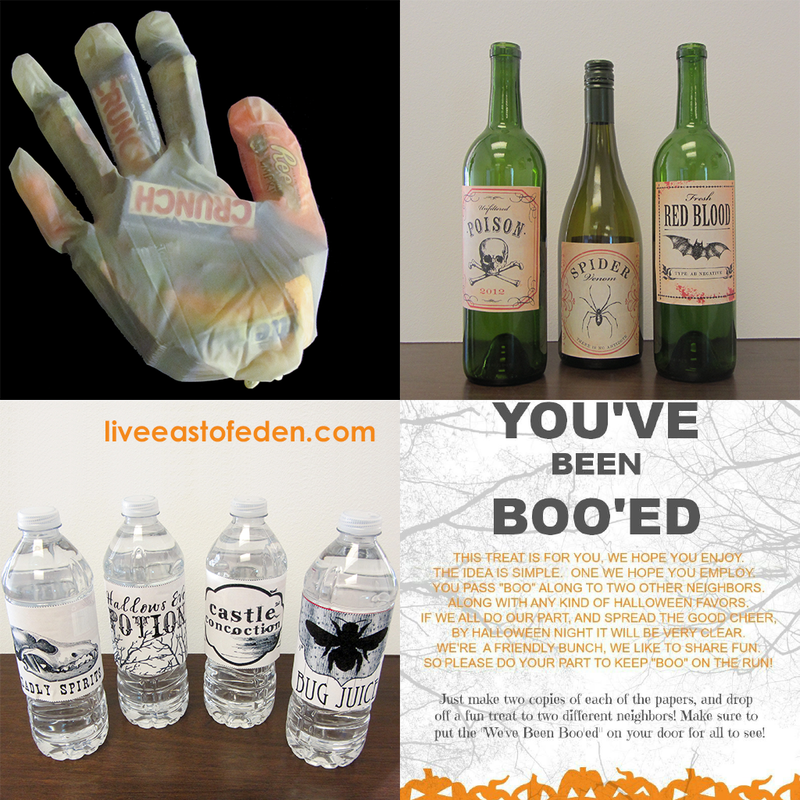 This post, Halloween Traditions: Ghosting (Booing) Game, appeared first on Live East of Eden. 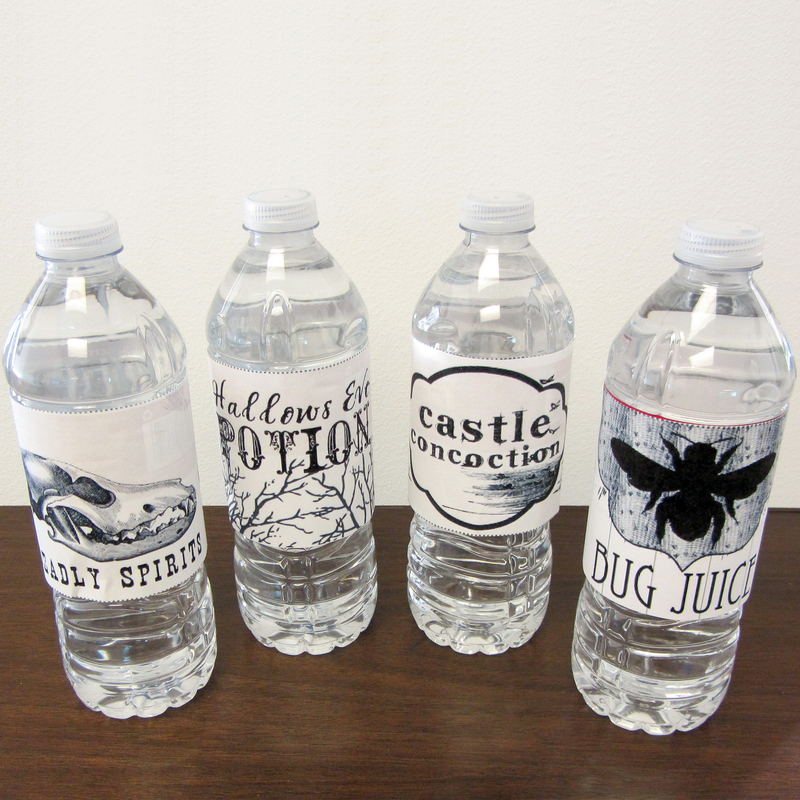 This entry was posted in Live INSPIRED and tagged Halloween. Bookmark the permalink.